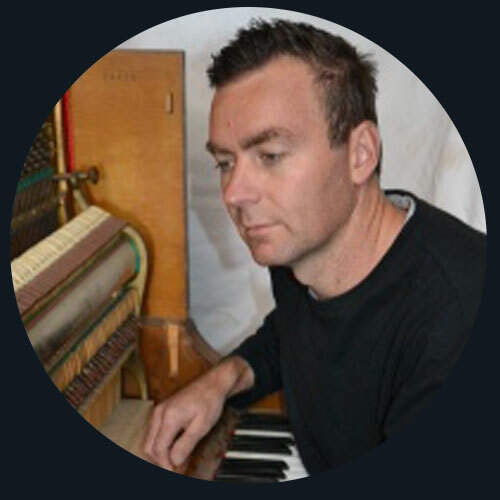 I am a second generation piano technician with over 25 years' experience. Growing up I was surrounded by pianos and my father was very passionate about preserving old pianos and bringing pianolas back to life. I continue this love. I have restored countless pianos and pianolas over my life and enjoy doing so. I have been fortunate to travel to various parts of Australia, including The Outback and Northern Territory, to tune and restore pianos and pianolas. I also have tuned and repaired pianos for local and international artists and events.